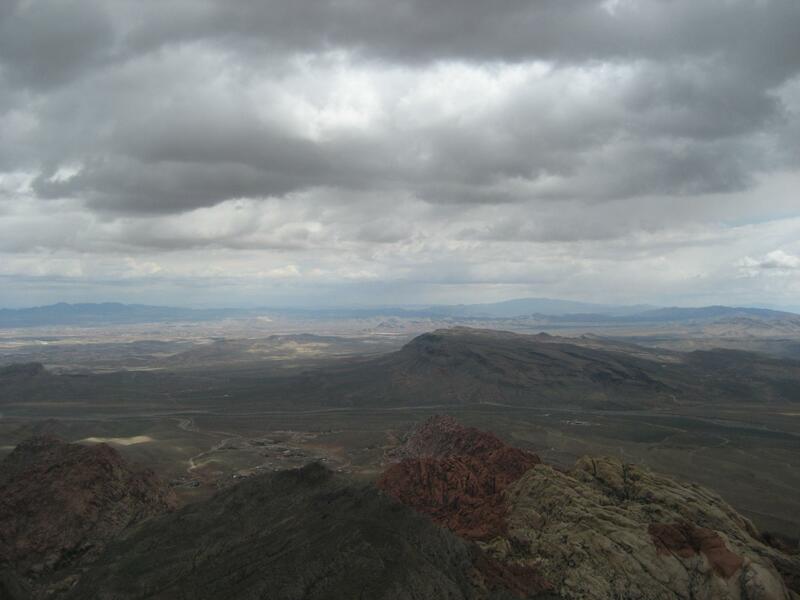 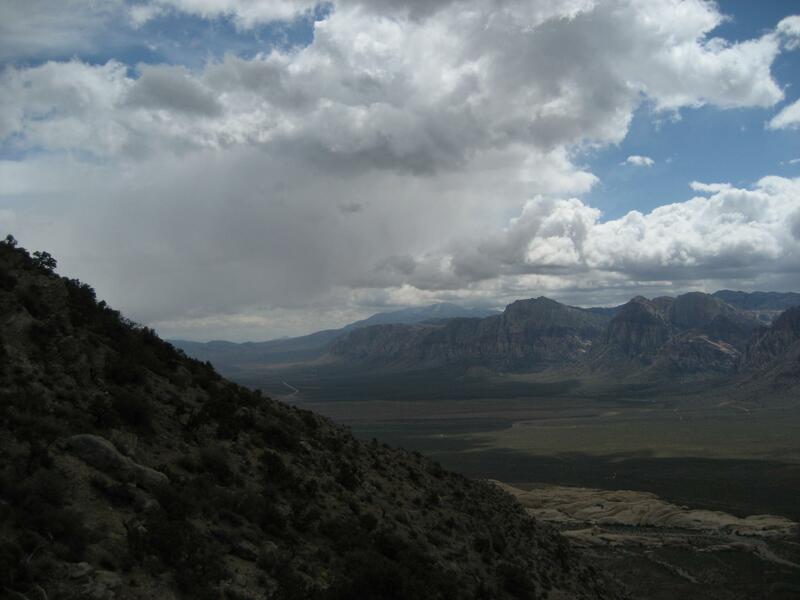 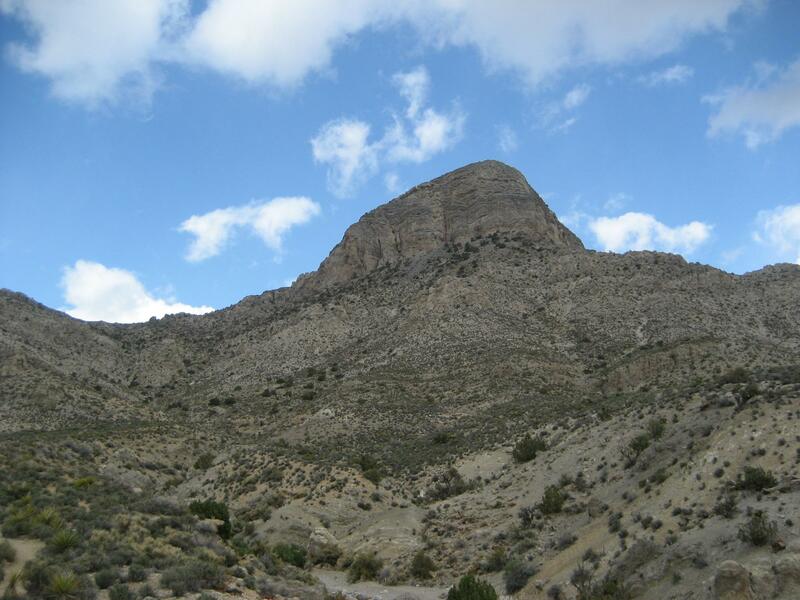 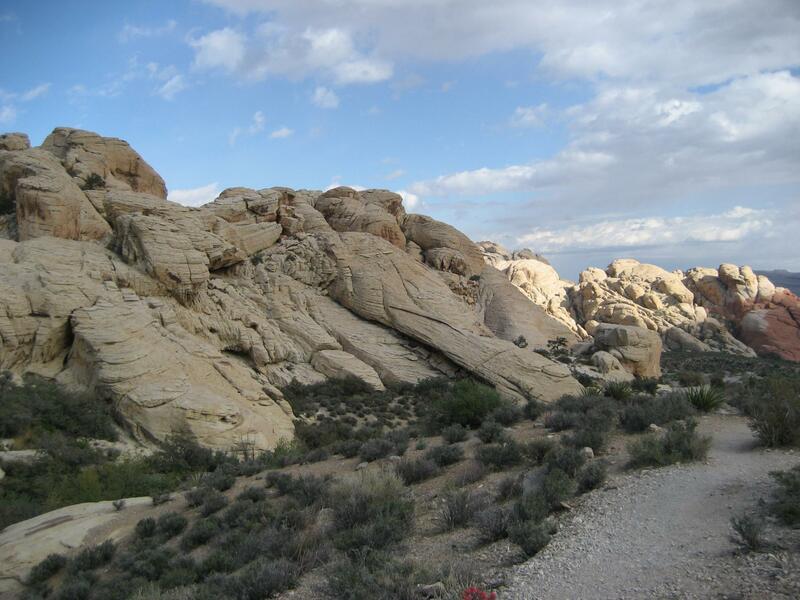 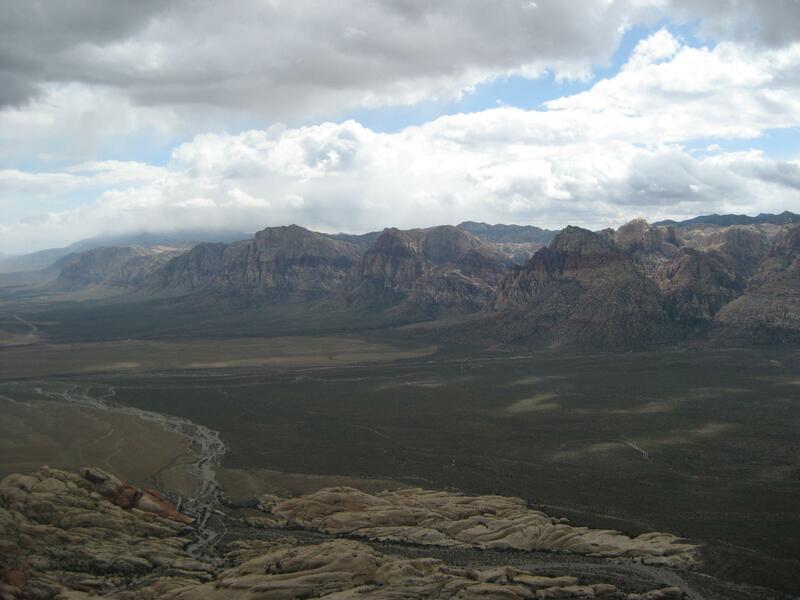 Here are some pictures from a 2009 hike up Red Rock Canyon's Turtlehead Peak. 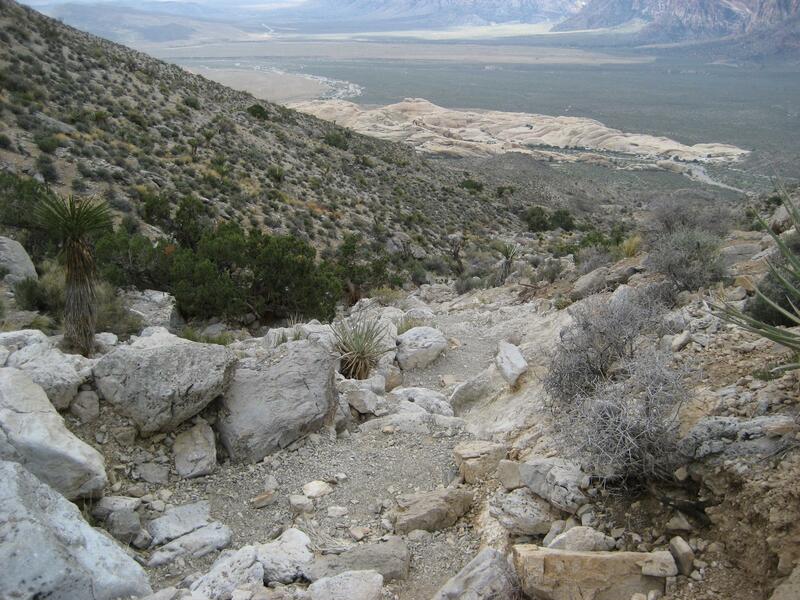 I ran across these pictures and remembered what a deceiving, but awesome hike this was. 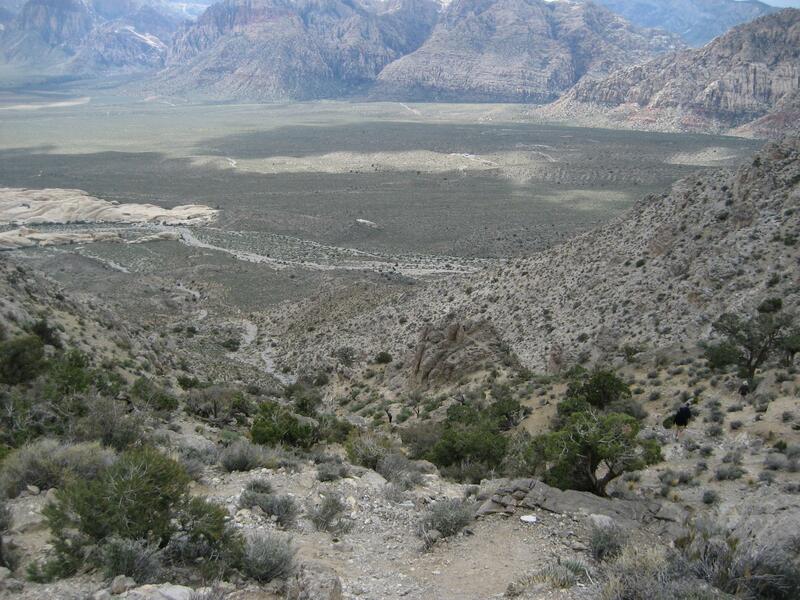 It starts off really easy and for the last couple hundred yards you start wondering where the air went and why your legs won't move. 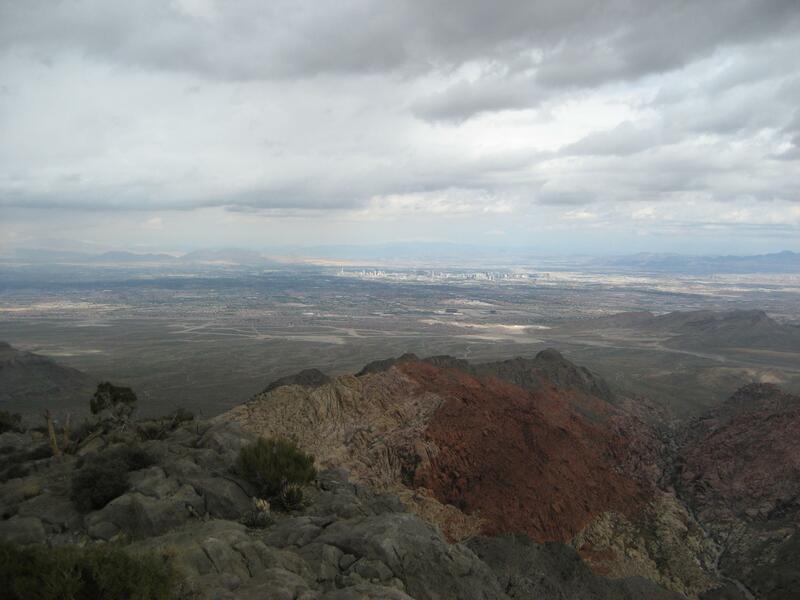 The view at the top is awesome with a complete view of the Las Vegas valley.